Malou Verlomme is a typeface designer currently living in Paris. He graduated from the École Supérieure d’Arts Appliqués Duperré in graphic design. In 2005, he earned a Masters degree in Typeface Design with distinction at the University of Reading (UK). Since, he’s been designing his own typefaces, many of which were rewarded. His typeface “Camille” is part of the collections of the Centre National des Arts Plastiques (CNAP). He’s the co-founder of LongType foundry where some of his typefaces are published. He also works on commissioned projects for clients such as Hoefler & Frere-Jones, Fontsmith, ZeCraft and the Oxford University Press. 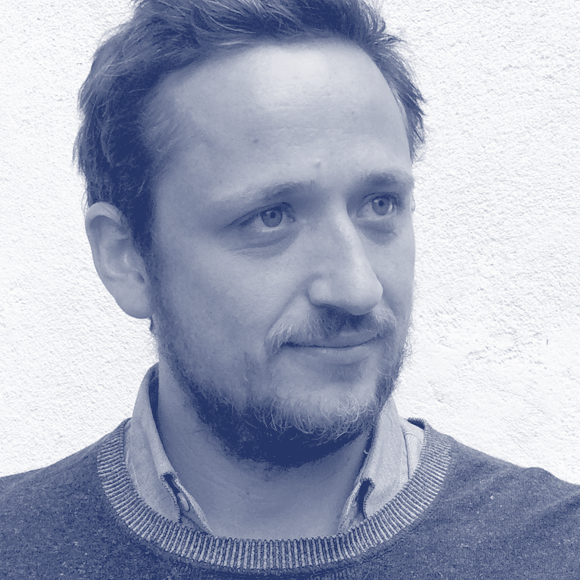 He is regularly invited to conferences and workshops, teaches typeface design at #ECVMDT and teaches typography in others parisian graphic design schools.